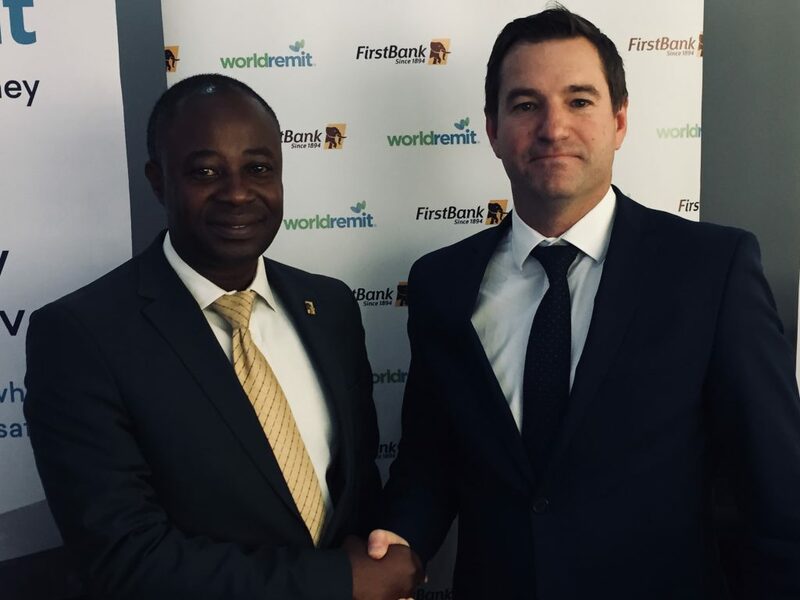 Money transfer firm WorldRemit has teamed up with First Bank of Nigeria for instant money transfers to all First Bank accounts in Nigeria. WorldRemit says this “new strategic partnership” considerably expands its footprint in the country and allows its customers in over 50 countries to send money to First Bank accounts directly from their phones. The deal supports WorldRemit’s plan to serve ten million customers connected to emerging markets by 2020, the company adds. First Bank has over 14 million customer accounts and more than 750 business locations across six African markets and the UK (where it has a full-fledged branch) providing retail and corporate financial services. With a diaspora of over 15 million people living in countries such as the US, the UK and Germany, remittances play an increasingly important role in Nigeria’s economy. The World Bank estimates that in 2017 alone Nigeria received over $22 billion in remittances, making it the largest recipient in Africa. Sub-saharan Africa still remains the most expensive region to send remittances to, with an average cost of 9.4% for sending $200, according to the World Bank. According to Andrew Stewart, regional head of Middle East and Africa at WorldRemit, Nigeria remains the firm’s largest and fastest growing market in Africa, and WorldRemit’s second biggest market globally. Overall, WorldRemit customers complete one million transfers every month from 50 countries to over 145 destinations. More than half of its transfers go to Africa. Last year, WorldRemit became Arsenal FC’s first-ever online money transfer partner in a global sponsorship deal.